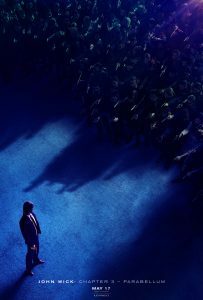 Finally, the first John Wick 3: Parabellum trailer. 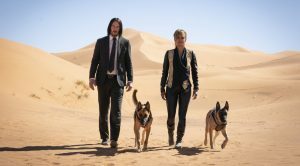 “Super-assassin John Wick (Keanu Reeves) returns with a $14 million price tag on his head and an army of bounty-hunting killers on his trail. 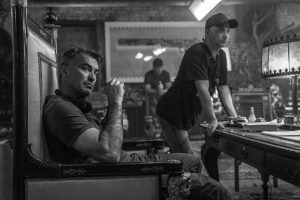 John Wick 3: Parabellum is released on 17 May 2019, and like John Wick: Chapter 2 it’s directed by Chad Stahelski. 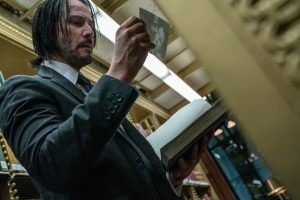 Take a look at all the images released so far for John Wick 3: Parabellum. Halle Berry plays the straightforwardly named Sofia, though everyone else sounds like they’re from an underworld TV wrestling show. Asia Kate Dillon is The Adjudicator, Angelica Houston is The Director, Jason Mantzoukas plays Tick Tock Man, with Mark Dacascos as Zero. Need a recap? Check out my reviews of John Wick and John Wick: Chapter 2.